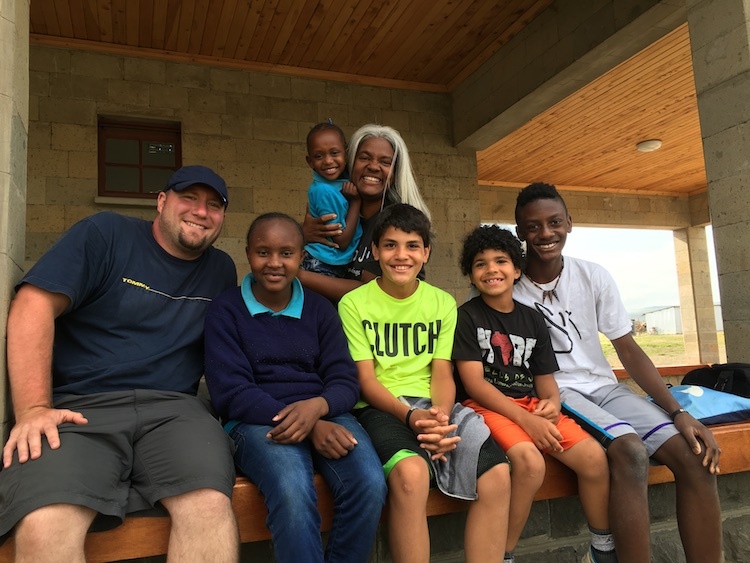 Naomi’s Village is a fully registered children’s home providing complete care for total orphans, located near the truck stop town of Maai Mahiu, Kenya. Founded in 2011, we have since rescued over 81 children, including abandoned babies and those left parentless by terrorist attacks, AIDS, disasters, and domestic violence. The plans we have for these children and their futures are part of a remarkable undertaking, a call of God, to one day see the comforting of a vast wound on the heart of African humanity. Excellent education provided by certified Kenyan teachers – 6 days a week. Character development supervised by a full-time Kenyan director. Much of the Western world has yet to grasp the severity of Africa’s orphan crisis, remaining largely unaware of 60 million children in dire need of help. The facts paint a picture of widespread suffering, with 12% of all African children counted as orphans by UNICEF, 30% of these because AIDS took a parent’s life. Sadly, in Sub-Saharan Africa, this same disease leads to the death of the other parent in three out of four cases. The number of African orphans has now surpassed the number of all children in Canada, Sweden, Ireland, Norway, and Denmark combined. In Kenya alone, UNICEF reports 2.6 million orphans, more than the population of Dallas and Fort Worth TX. 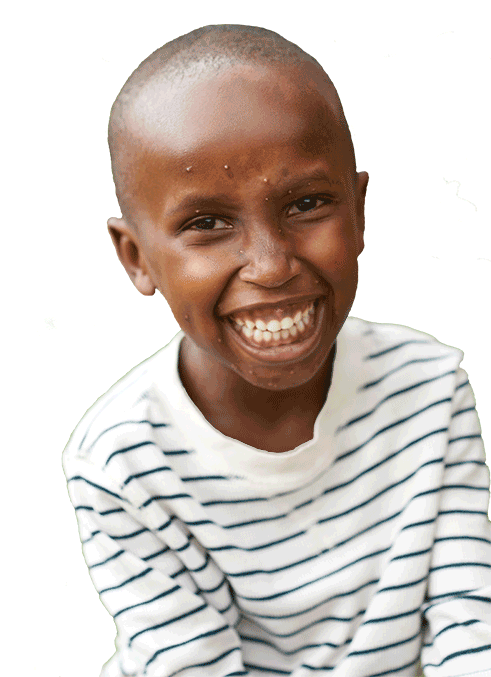 Seven hundred Kenyan children every day hug their parent for the last time – one every two minutes. We believe the solution to this crisis lies within Kenya. Our vision is to empower a group of children to grow up to be part of the answer to the cries of their orphaned peers. To this end, our children need more than just the basics, the subsistence life normally provided in a typical African orphanage. At Naomi’s Village, we provide nurturing love, healthcare, proper nutrition, excellent education, leadership training, spiritual care, and individual counseling to each child. Our children receive what a child needs to develop fully, and to dream unhindered by limits. Our home is the kind of home your own child could live in. As our children heal and grow, we then engage them in serving the needy along with us. By doing so, we are field-training a core group of empathetic leaders to grow up and multiply this redemptive work in Kenya through similar ministries of their own. Only then, when Kenyans are catalyzed to solve their own crisis, will the number of orphans begin to decline. That is our vision, in short. There are many children in need. We hear the call of God to rescue some and are seeking to obey. Child sponsor funds are the primary income for our Naomi’s Village operating budget, which covers the care of our children, including food, clothing, medical needs, education, salaries for all staff, utilities, field trips, etc. Child / sponsor relationships have proven to be one of the most healing benefits of living at Naomi’s Village. Our children now understand they have family members abroad who love them in ways that have changed the course of their lives. We want you to have a deep and meaningful relationship with your child at Naomi’s Village, to the extent that you are able to do so. We encourage you to send letters and gifts, to have Skype calls with your child, and when possible, to visit Naomi’s Village in Kenya. 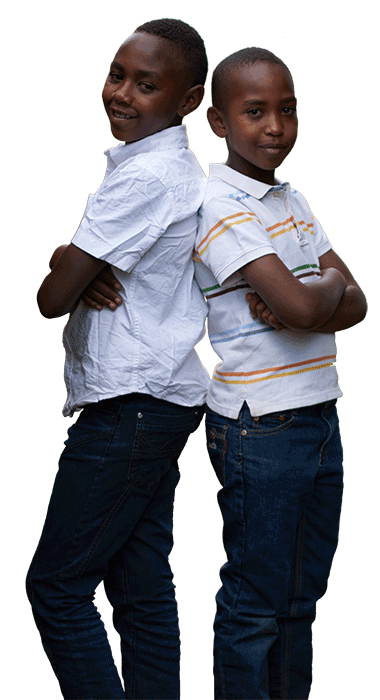 You will receive periodic updates on your child’s progress and prayer needs. We will also send pictures from special events such as Christmas and beach trips. They are all such great kids. It’s a shame we’re limited to seeing them only once a year. It was great as always to see Catherine & Mary G. Catherine is starting to come out of her shell a little bit, and is a lot more outgoing and vocal than she ever has been. We got to have lunch with them at Ubuntu while the “July birthdays” ate at a separate table. It was a really sweet time. Four NV children were sponsored right there on the spot by four different team members. The timing was also amazing because we got to see Evalyne, Zakayo, and Mary M as they came home from boarding school (Nairobi). As we played soccer, two of our team members who played college soccer here in the US mentioned that Evalyne & Zakayo were good enough to get into a soccer academy in the US. When I was doing a devotional at night for the older kids, I asked for a volunteer to read Isaiah chapter 9. Zakayo quickly raised his hand, and came to the front with me and read the chapter. I was super impressed. Charelle & I pulled Evalyne aside and talked to her about her dream to attend university here in NYC. We told her that since we live here, we’d be happy to be her family here in the USA in two years if she attends university in the NYC area. We’d be happy to have her live with us as well. You should have seen her eyes light up! Speaking of Evalyne, there is an international exchange program with a Christian high school in our area here. Charelle is looking into it for Evalyne. We had several parties while at NV, had church, chapel at Cornerstone, and an NV Talent Show. We were all incredibly impressed with Ann and Mary W’s singing voices! Those two girls are entertainers!!! Whatever “it” is, they have it. It was great to see many of our other favorites as well – Esther (of course! ), Millicent, Stella, Joel, and Laban. They are all such great kids. It’s a shame we’re limited to seeing them only once a year. The magnitude of it all is mind-blowing. I want to say that both Travis and I are absolutely floored and overwhelmed by how much you guys have accomplished in just 7 years. It is so evident that your hearts and souls are in this and it is practically a lifetime of work in so little time. I’ve never seen a nonprofit, especially one outside of the States, with so many established programs. You have created such an incredible environment for these children to grow up in and provided them with unimaginable opportunity. Travis and I feel SO lucky to be here right now and I wanted to make sure that we thanked you and Bob for the opportunity! I feel like I’m just getting the hang of the daily schedule and still not even fully grasping everything that goes into making this place run. I haven’t even been to Cornerstone yet—I can’t believe you have that up and running too! The magnitude of it all is mind-blowing. I believe He put Naomi’s Village in my life so that I could experience His goodness in my life and in the lives of others and so that I could see that He has the victory over all evil. Naomi’s Village is possibly the most joyful place on earth because hope and restoration shatter every hurt and heartache that exists there. Never in my life have I experienced the Gospel as much as I did at Naomi’s Village last summer. Seeing kids step from ashes into beauty and a life restored is why I want to be at NV. Everything about being there is so worth it. 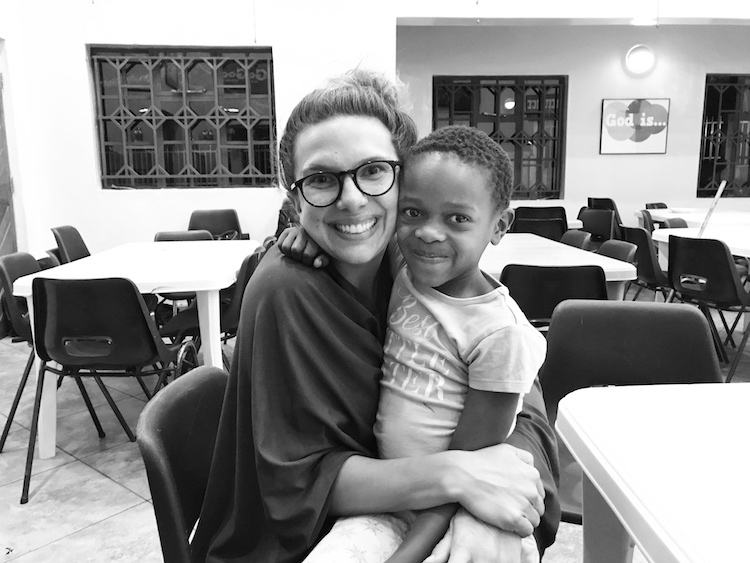 Last summer as an intern, I learned what it meant to believe and live out a life that is not my own, but only the Lord’s because the internship is not about me and caring for orphans is not about me – it is about bringing glory to the only One who deserves it. He has called me to be His servant, so wherever He may lead me and whatever He may call me to do, I just want to follow Him. I believe He put Naomi’s Village in my life so that I could experience His goodness in my life and in the lives of others and so that I could see that He has the victory over all evil. Being at NV is like seeing glimpses of heaven on earth. 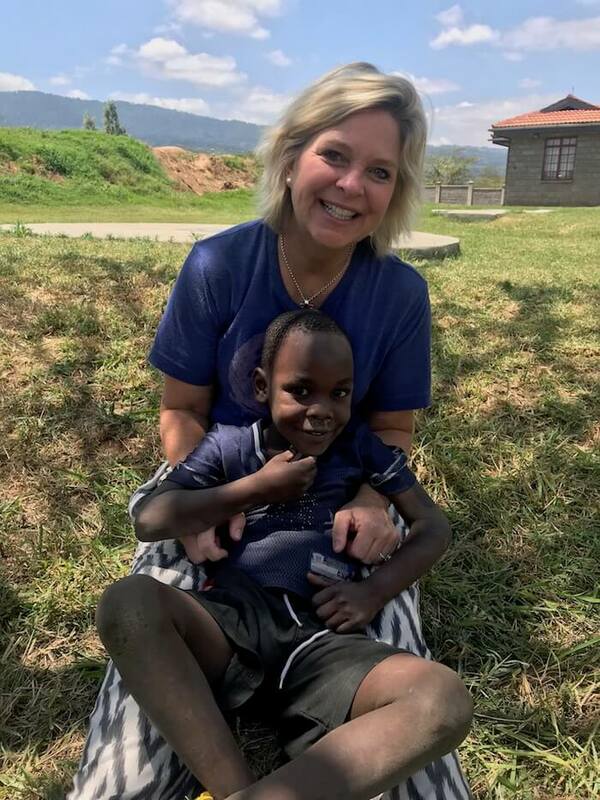 I love the work NV is doing to bring change to Kenya by instilling hope, confidence, and the love of Christ in the lives of so many little ones and teenagers, both at Naomi’s Village and at Cornerstone. NV’s holistic approach to orphan care and community development is working and making such a huge impact. 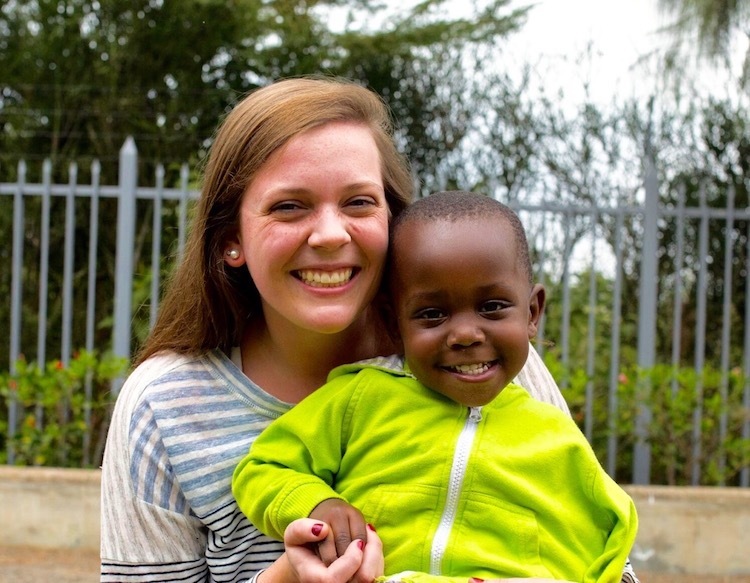 It was our best Kenyan experience ever! We can’t express what a great week we had at Naomi’s Village and Cornerstone. Thank you for setting up a fantastic way to visit. It was our best Kenyan experience ever and I can assure you that our hearts are forever joined with your efforts! Give Moses, Mercy, Laban, Zakayo and the rest a great big hug from us! Frankly, our tearful goodbye with Moses was a game-changer for me.